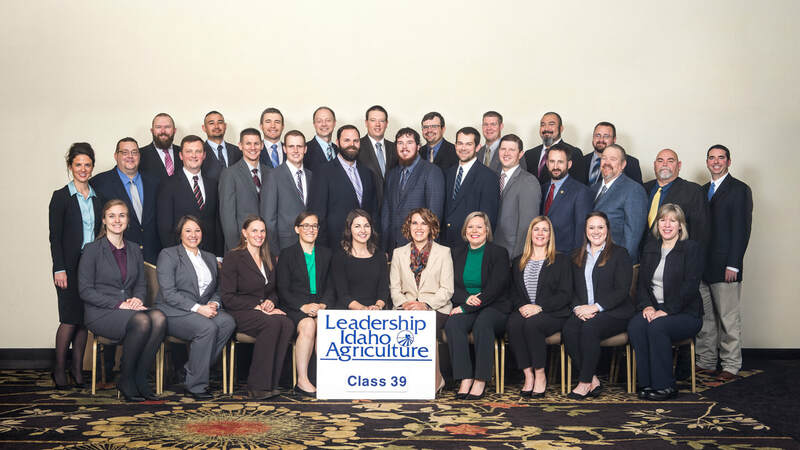 The quality men and women of Leadership Idaho Agriculture's Class 39 come from diverse backgrounds and regions, but all share a common commitment to agriculture and rural Idaho. Upon graduation, they will join the ranks of nearly 1,000 alumni who are currently making a difference locally, regionally, and nationally. This network of graduates provides leadership to a wide range of organizations and industries.